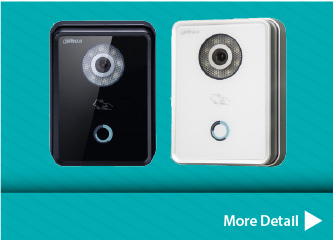 JSS Digital Solutions Sdn Bhd is a security system supplier company. Our head quarter office is based in Seri Kembangan, Selangor, Malaysia. 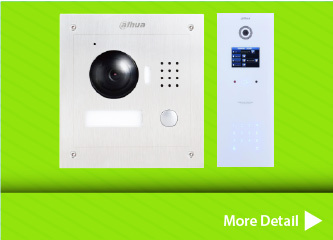 We are the services integrator for all ELV systems such as Dahua CCTV systems, Bluguard burglar alarm systems, Dahua video intercom systems and biometric & digital door access control systems. 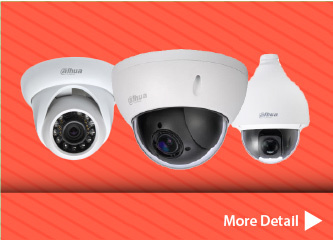 JSS Digital Solutions is able to provide you professional project survey, installation and maintenance services with complete solutions for all of your CCTV requirements.